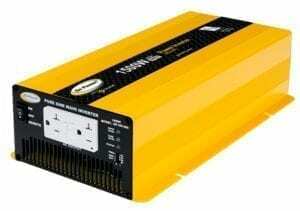 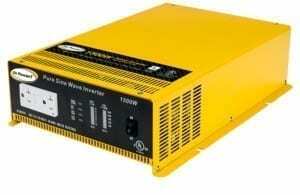 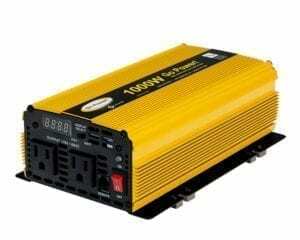 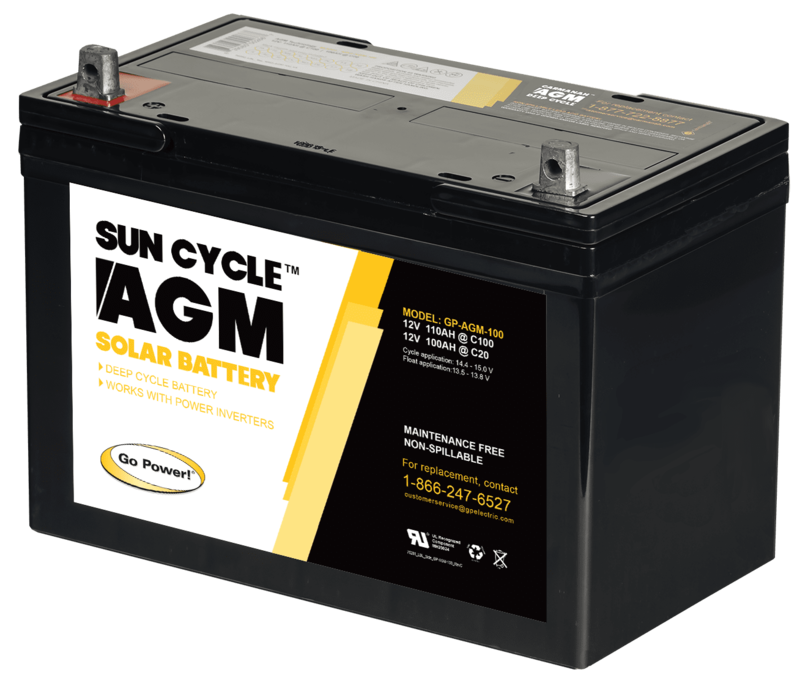 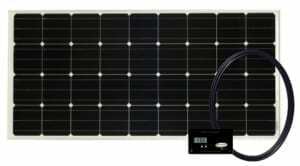 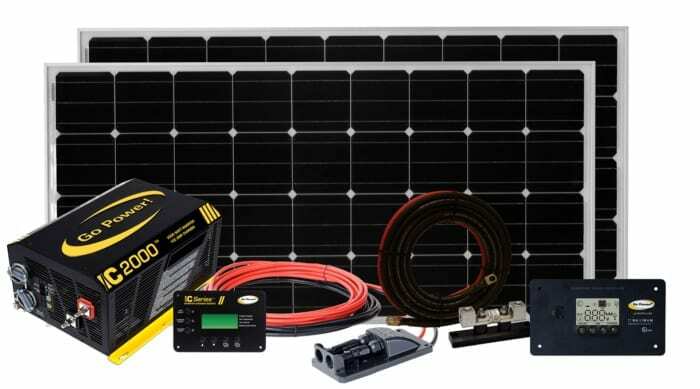 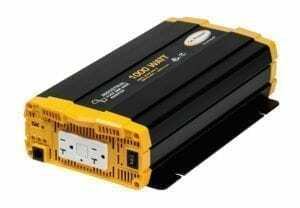 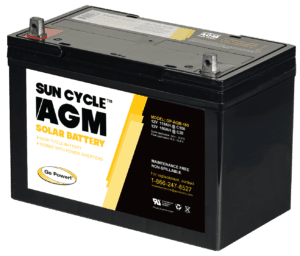 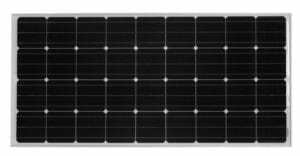 Upgrade your system with the Sun Cycle AGM deep cycle battery designed specifically for solar! 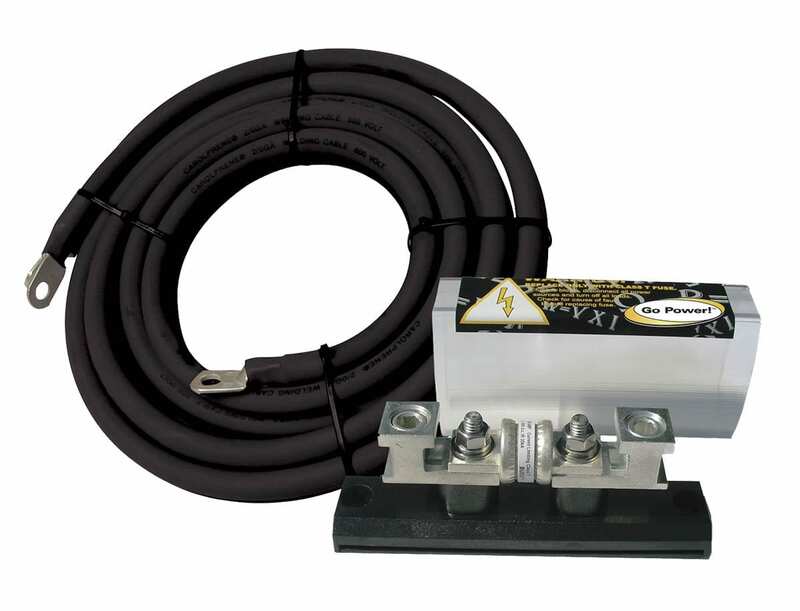 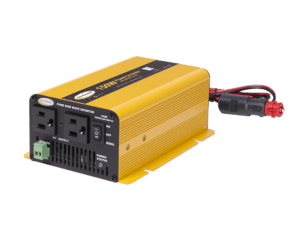 Similar to our popular GP-SW1500, this new high surge version will provide AC mobile power to most small kitchen appliances, sensitive electronics and a variety of power tools, in a more compact and lower profile package. 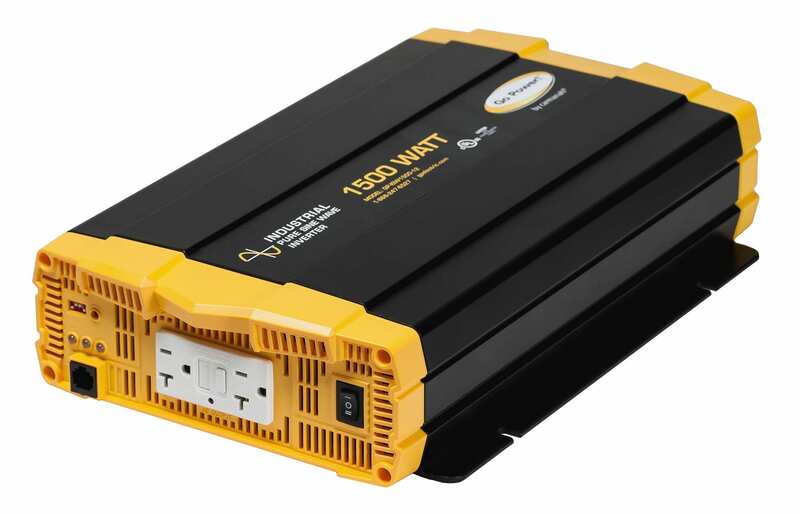 The GP-HS1500 has a surge rating of 1000 watts more than the GP-SW1500, allowing for tools that require extra power at startup (such as compressor motors, small water pumps and some microwaves) up to 3000 watts.